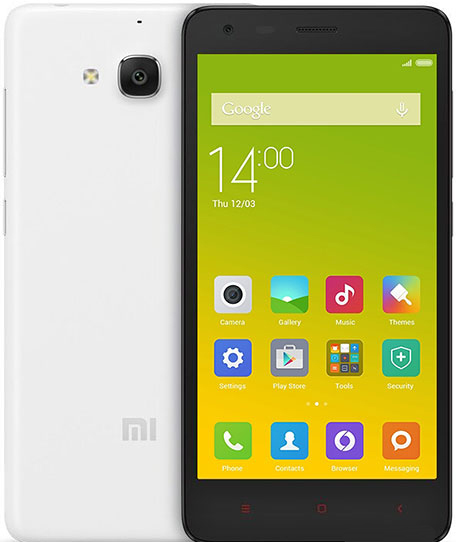 The Xiaomi Redmi Note 2 Prime exhibits a 5.5-inch LCD full HD display with a pixel density of 401ppi. 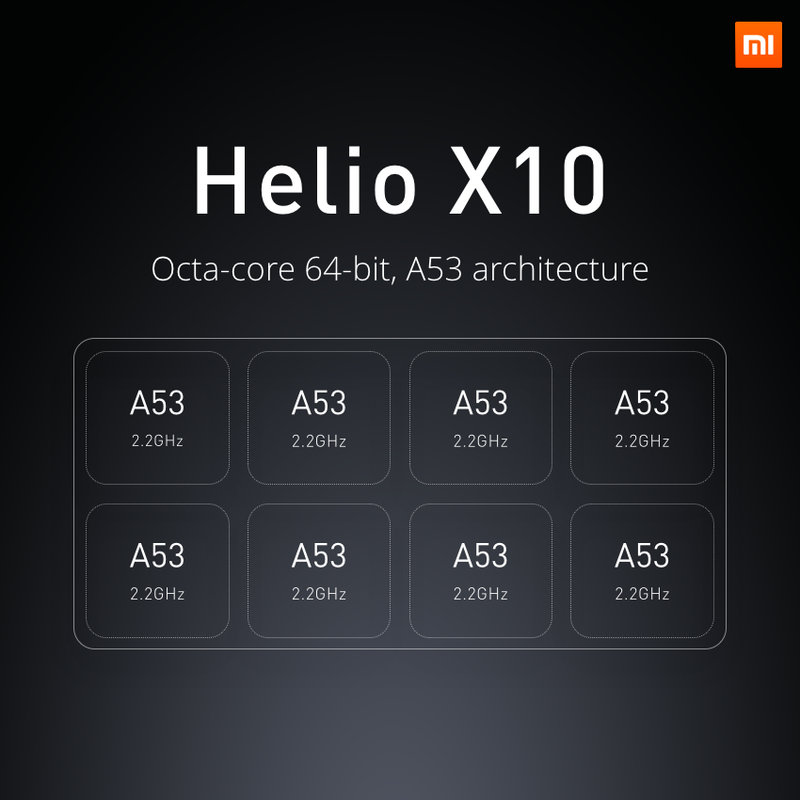 The heart of the smartphone is its 2.2GHz octa-core Mediatek Helio X10 processor of 64-bit architecture coupled with 2GB RAM that assists in running multiple applications simultaneously and seamlessly. 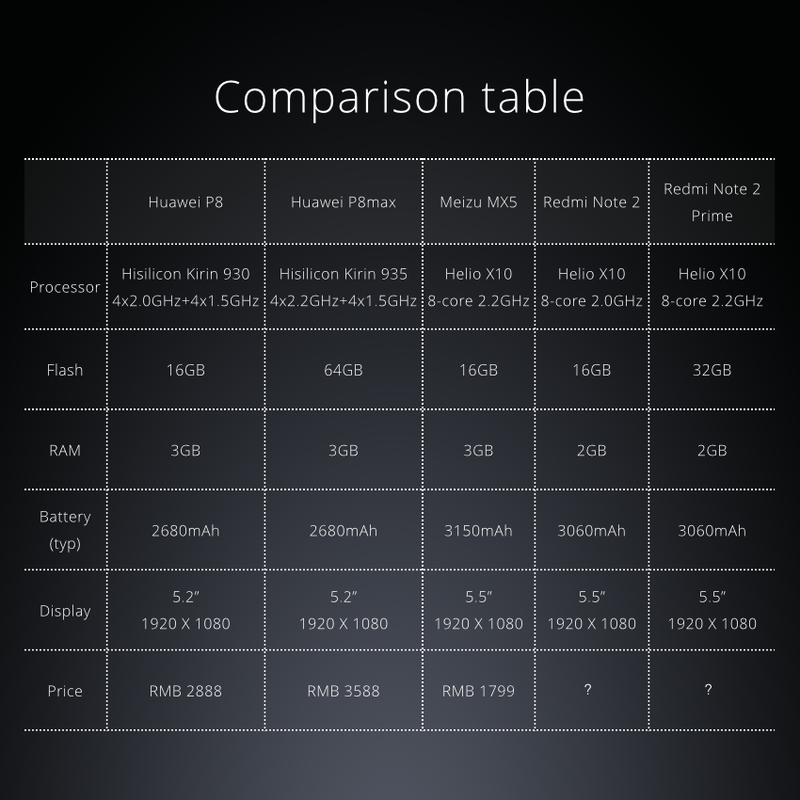 The phone also comes with PowerVR G6200 graphics processor that adds to the gaming experience. 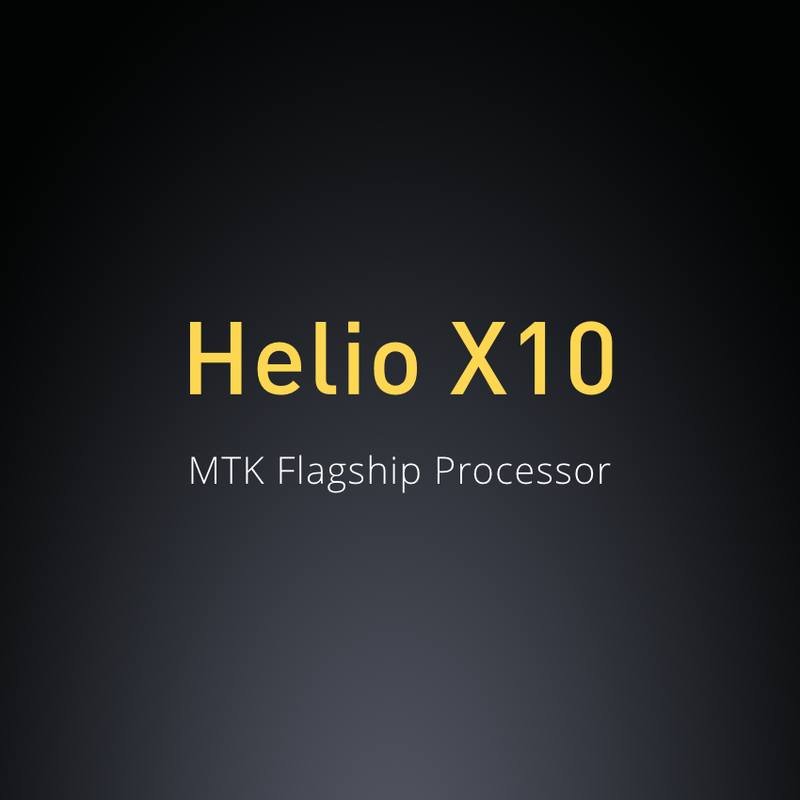 The dual SIM smartphone runs Android v5.0 Lollipop Operating System. The Note 2 Prime sports a 13MP rear camera that captures crystal clear images and a 5MP front camera for selfies and video calling. 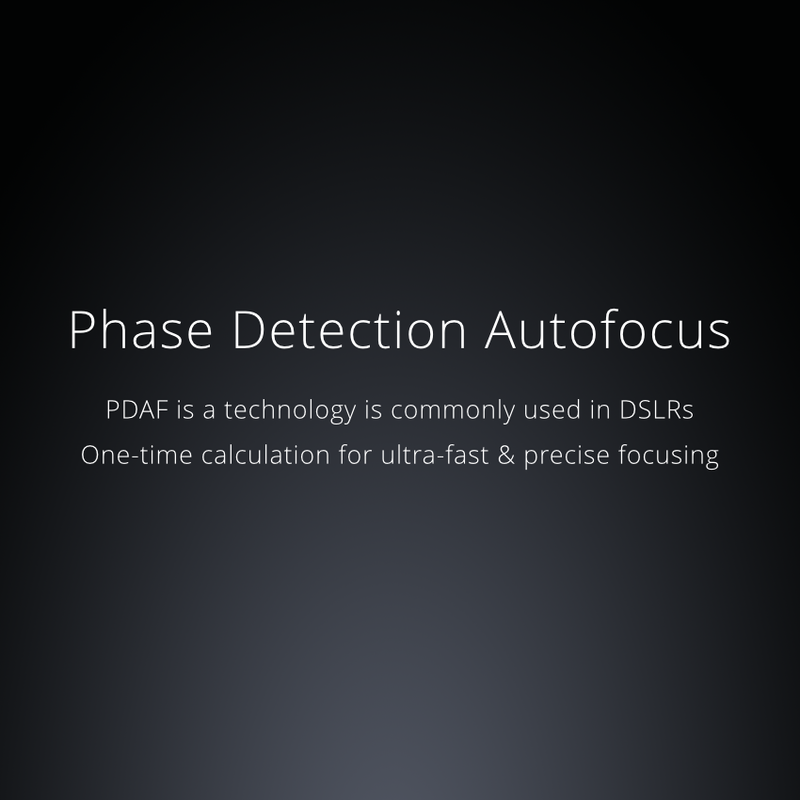 The camera comes with a variety of inbuilt features which include AF Phase Detection, Exposure compensation, Face detection and High Dynamic Range mode among others. 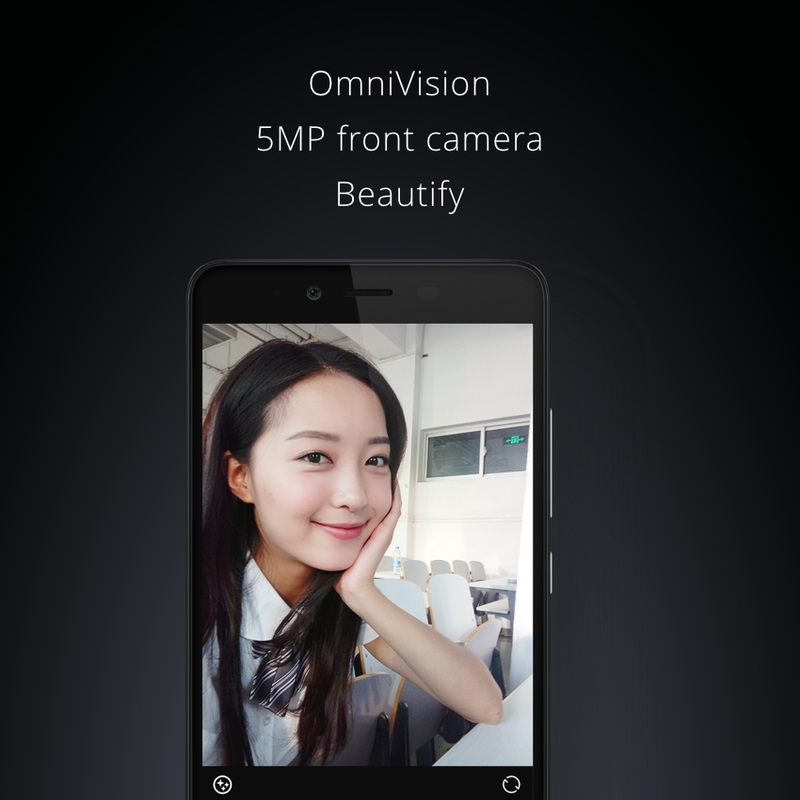 The camera also records full HD video at 30FPS. For data storage, the phone comes with a non-expandable memory of 32GB. 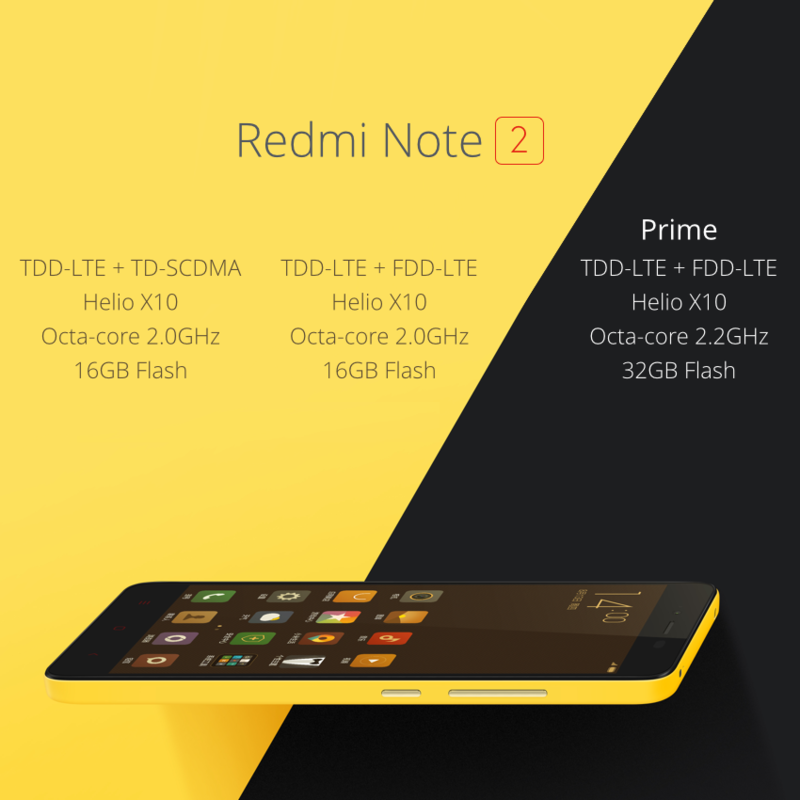 The Redmi Note 2 Prime is backed by a strong 3,060mAh Li-Polymer battery that gives long talk time and comes with a fast charging technology as claimed by the company. The phone is provisioned with a variety of connectivity options which are inclusive of 4G, Wi-Fi, Bluetooth, Mobile hotspot and USB connectivity among a few others. The phone comes with a dual SIM slots which are compatible with 4G connectivity. 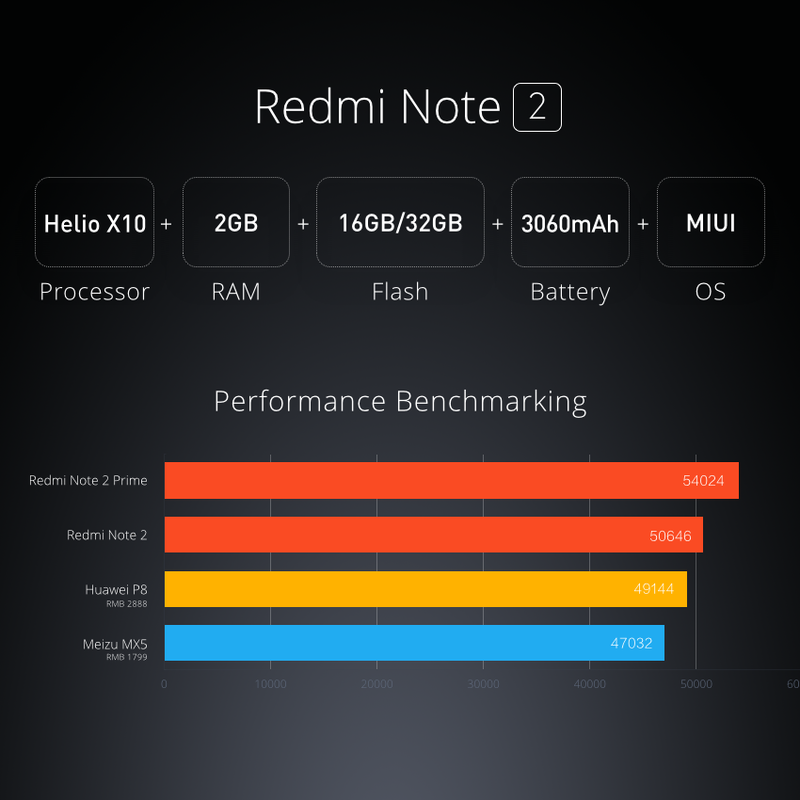 The Xiaomi Redmi Note 2 Prime is an upgrade of its predecessor Redmi Note 2 and comes with more powerful performance and features. The major highlight of the phone is its strong configuration and camera that renders quality performance and snaps crystal clear images. The only drawback of the phone is the non-expandable memory option, but keeping that aside it is one of the best phones in its budget. 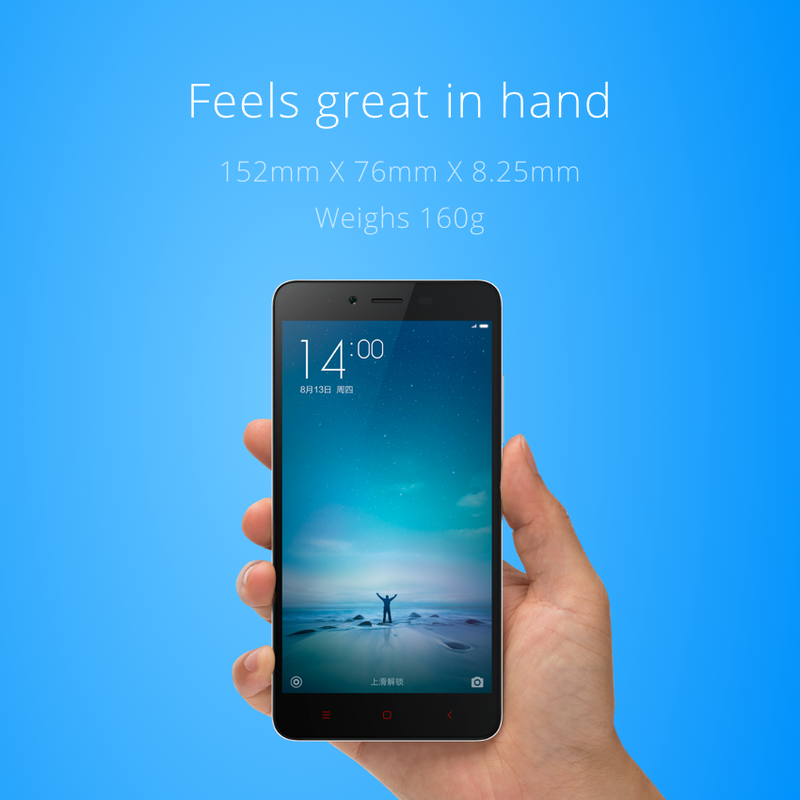 The weight of new items is only 160 grams, with a very slender body - 9.4 mm.